Although I love the fall, I don't love the promise of illness it brings with its cooler weather. In July I came down with Pertussis. Did you know that even if you are vaccinated as a child, you need to get a whooping cough/pertussis booster as an adult? I didn't. So I was highly vulnerable when a huge outbreak was going around. I have never been so sick in all my life. It became so bad that I really thought I wasn't going to make it through alive. People would take one look at me and knew it was more than just being sick. I'm not telling you this to make you feel sorry for me, I'm explaining this to you so you understand why I want to share this product with you. I've still never kicked the cough from this summer, so consequently I have been getting every little virus that is going around. I just recovered from a yucky cold two weeks ago, and this last Sunday I was sick again. 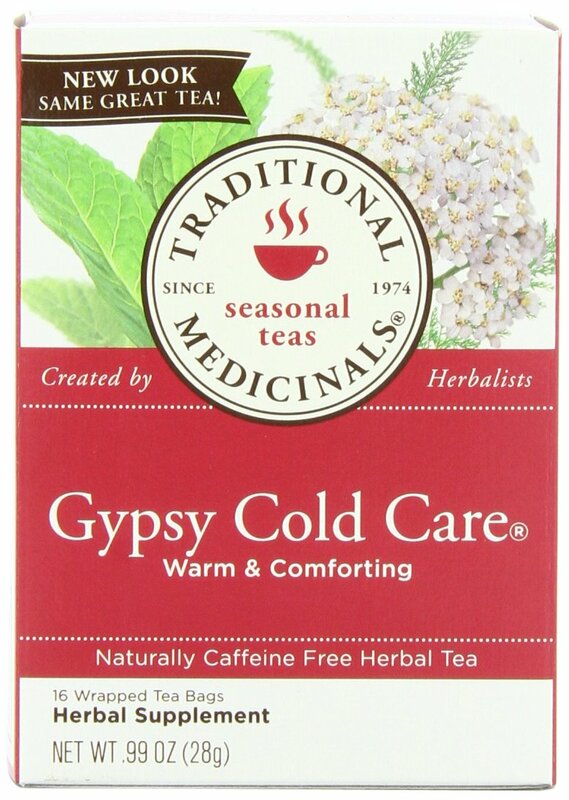 A friend had told me about this wonderful herbal tea she tried and swore it saved her from getting really ill. So I picked it up first thing on Monday. It stopped the cold in it's tracks. I drank the Gypsy Cold Care tea and took 3 capsules of Echinasea (the herb I swear by) 2-3 times a day for 3 or 4 days. Now I feel great! My son started feeling sick and I started cramming all the herbs down him. Now he feels much better, like he wasn't even getting sick. The Echinasea has always minimized the amount of time I've been sick, but the Gypsy tea stops the cold where it is and cures the symptoms. I have just recommended it to my sister who was coming down with a nasty cold herself, and can't wait to hear what she says tomorrow. While I was picking up the tea, I discovered a treat. If you've never had it, try some Chai tea. I heard about it's health benefits one day while briefly watching Dr. Oz. I have been really enjoying a cup of this sweet and delightful drink just before bedtime as a way to wind down and relax. It's great to drink warm on these cool nights and I have been delighted by it's perfectly spiced taste. 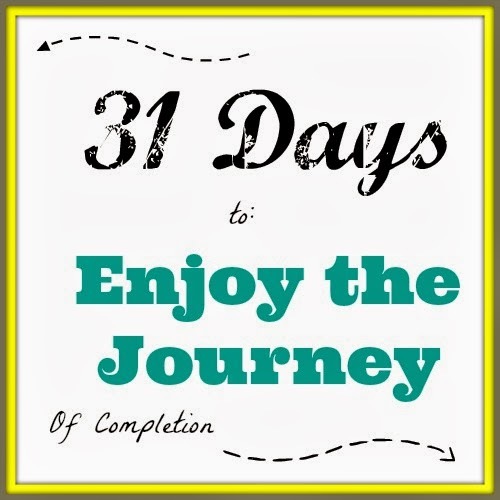 Just a little something to help you Enjoy The Journey of completion in your life. *NOTE: This is not a paid advertisement and the opinions of these products are completely my own, void of association with either company or store that produces or sells them. Have never tried that tea, but will look for it! Sounds like a good thing to keep on hand as colds show up unexpectedly. Did not know that about Pertusis! Scary to say the least. Thank you for sharing this! As for the Chai Tea, I did try it once but didn't care for that particular one. Maybe I should try the kind you have shown here.